In mainland China celebrities usually don’t dare to come out. 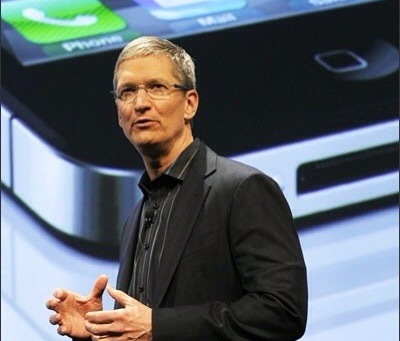 So when Apple CEO Tim Cook recently came out as a homosexual it was a surprise to many. In Chinese you can say he chū guì 出柜, which means “out closet”. Unlike in English, the word “out” (chū 出) can be used as a verb. It doesn’t take Sherlock Holmes to figure out that guì means “closet” or “wardrobe”. However, as with so many Chinese words, the tones are very important. Whilst chū guì means “come out of the closet”, chū guǐ has a completely different meaning. 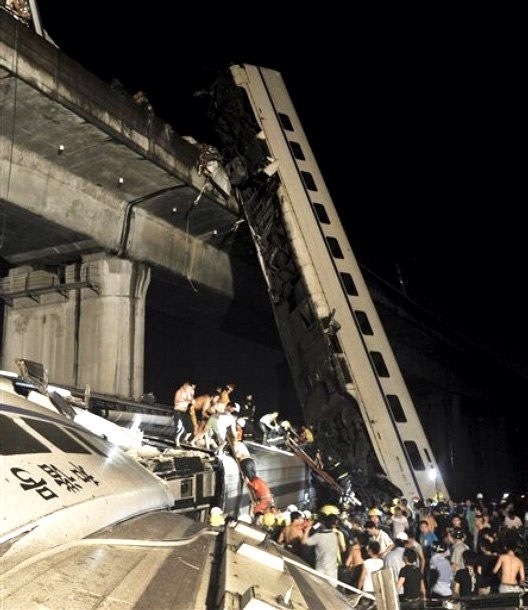 chū guǐ, literally “out track” can be more accurately translated as “derail” in the sense of a train, or “go off the rails” for a person. In Chinese if you chū guǐ it means you’ve been a very naughty boy or girl. Chinese actor Wen Zhang broke social media records earlier this year with an online apology to his wife after it was found out he had chū guǐ with another actress. Although few celebrities would be willing to chū guì (come out) many have admitted they have chū guǐ (had an affair) after being hounded by the paparazzi. This entry was posted in Word of the week and tagged chu gui, come out, have an affair, wen zhang, word of the week. Bookmark the permalink.